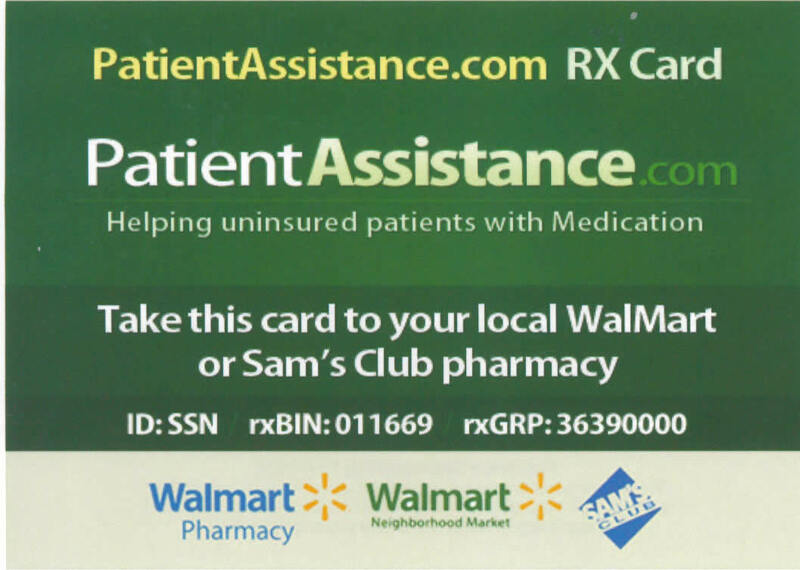 The County RX Card is a free discount prescription card which will help taxpayers and citizens reduce their high prescription drug cost at local Pharmacy’s, Walmart and Sams Club. The County RX Card is for everyone, patients who are at the lowest income levels, middle income levels, high income levels, un-insured, under insured, self insured, disabled and seniors generally over the age of 50. High prescription costs can affect anyone, including your Mom, Dad, Grand Parents, Aunts, Uncles, Brothers, Sisters, Children, Friends and you’re Neighbors. Everyone knows someone who could benefit from the County RX Card. 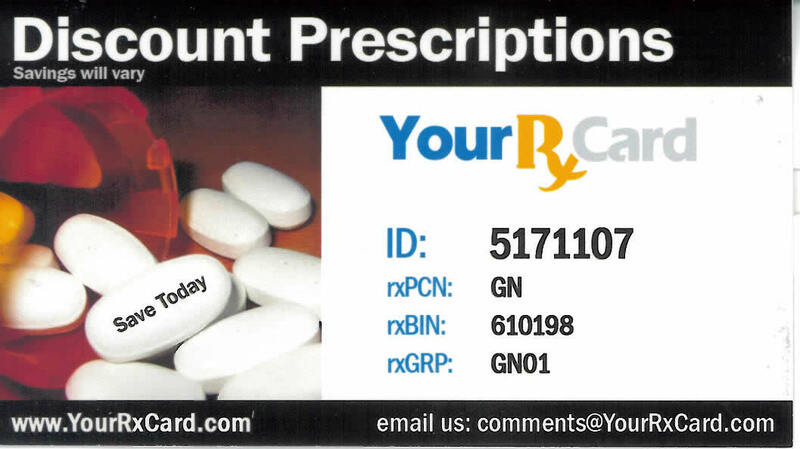 Each individual who purchases prescriptions must have a card. Please visit one of these locations to pick up a card or logon to http://www.countyrxcard.com and download a printable version of the card. If you have questions, please contact the County Administrator’s office at 276-773-2471.